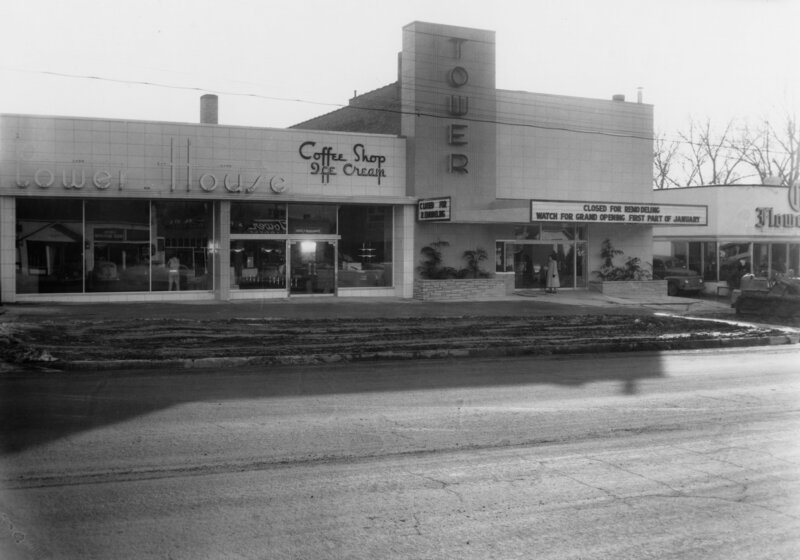 Description Tower Theater, January 20th, 1950. Salt Lake Tribune Negative, #12381. C-400.